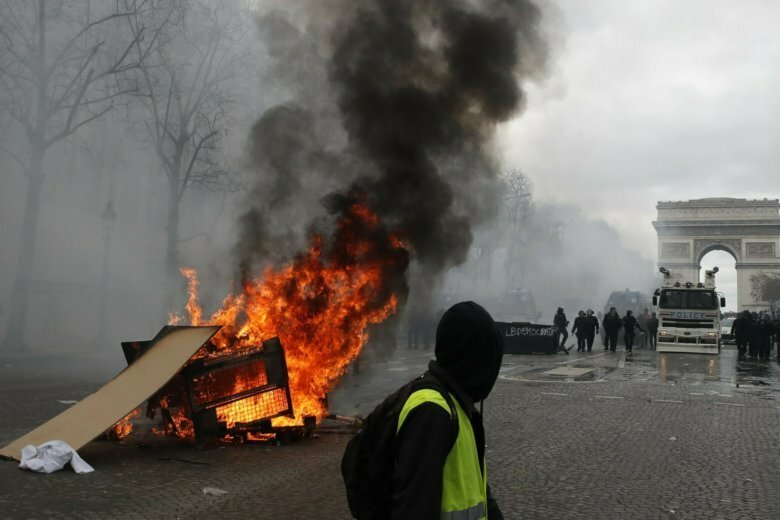 The French government vowed to strengthen security as yellow vest protesters stage a 19th round of demonstrations, following last week’s riots in Paris. 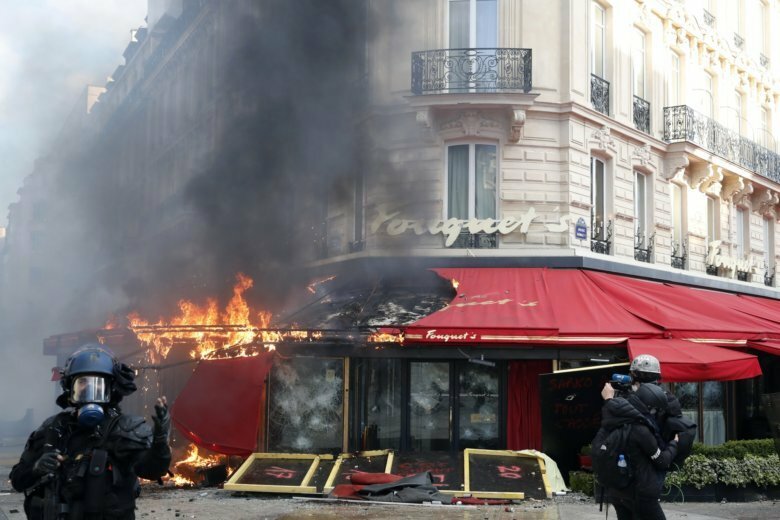 A top French security official is acknowledging that police failed to contain rioting in Paris during yellow vest protests and says the government is trying to avoid a repeat scenario. 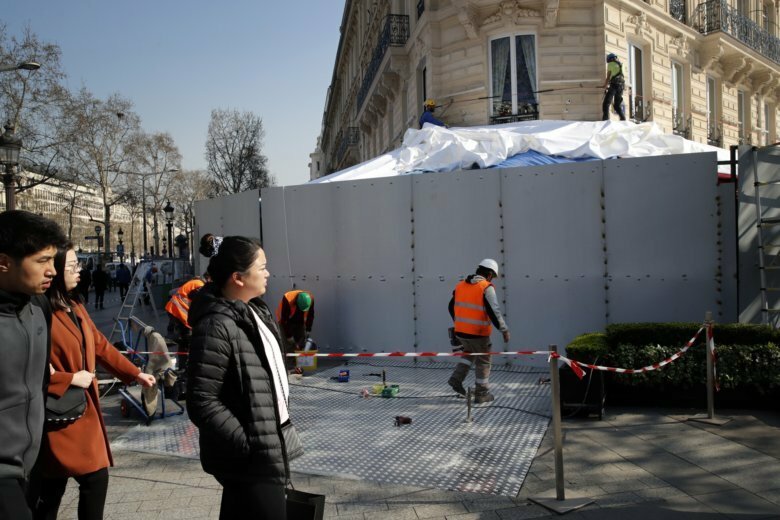 Paris cleaned up one of the world’s most glamorous avenues Saturday after resurgent rioting by yellow vest protesters angry at President Emmanuel Macron stunned the nation. 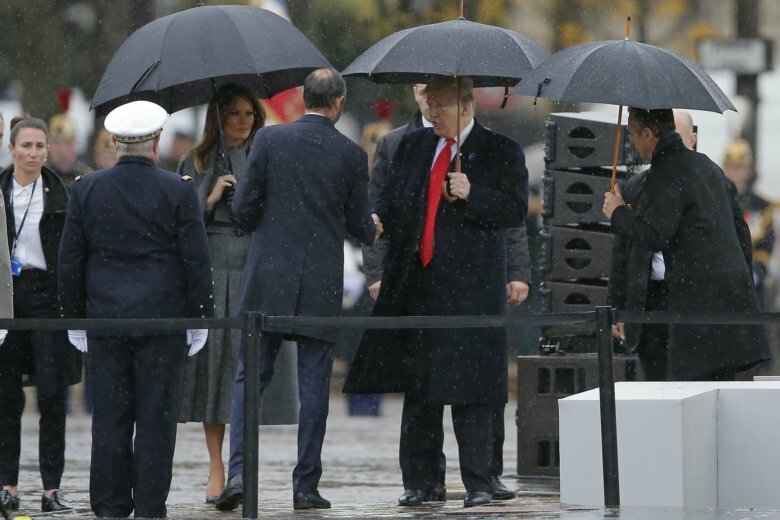 Marking the breakout of peace after World War I, President Donald Trump on Sunday heard a dire warning from his host: the forces that led to the slaughter are resurgent. 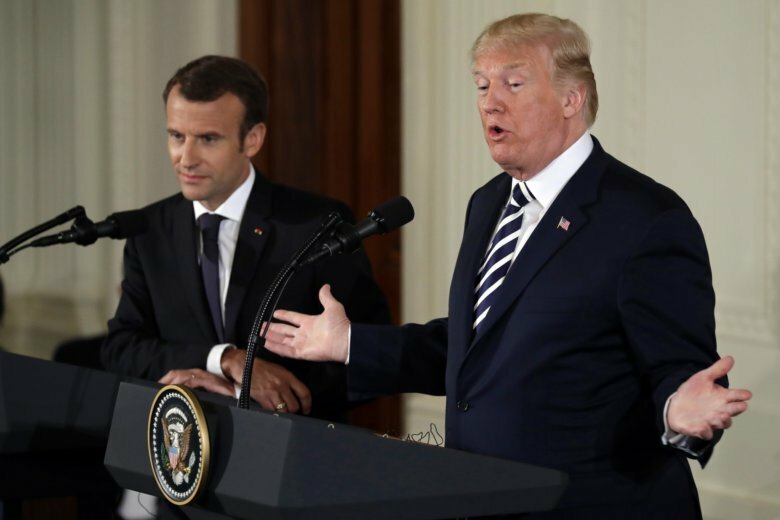 Amid U.S. trade tensions and a row over NATO dues, France’s president says it’s time for Europe to take its defense into its own hands. 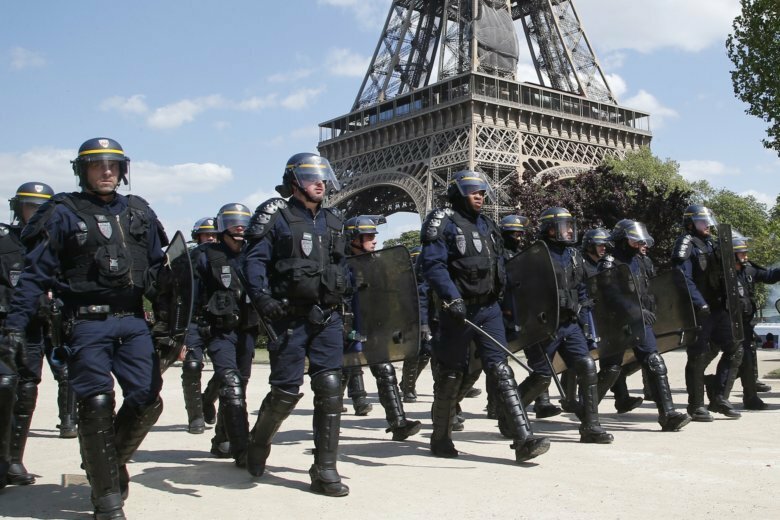 Protesters are angry at reforms led by Macron, a centrist former investment banker, such as cutting some worker protections and increasing police powers. 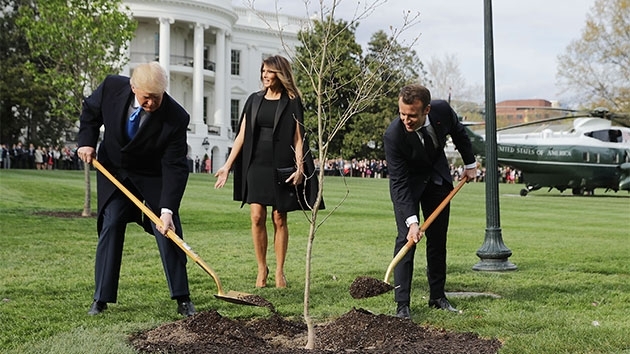 Something of a mystery has taken root at the White House — an oak tree sapling, planted by President Donald Trump and French President Emmanuel Macron, has gone missing. 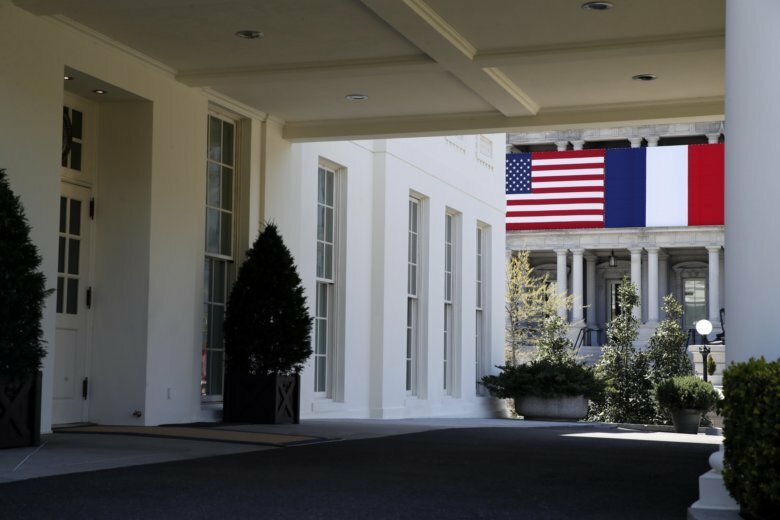 Visiting French President Emmanuel Macron is set to address a joint meeting of Congress on Wednesday. 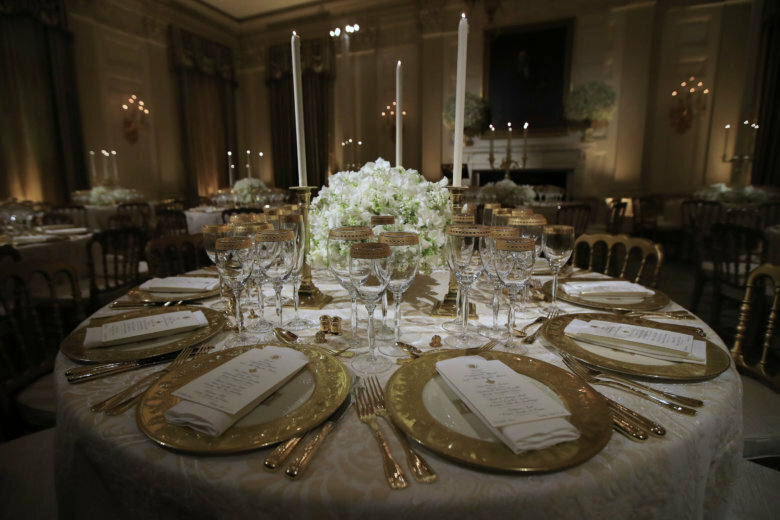 See photos of the State Dinner President Donald Trump hosted for French President Emmanuel Macron, the first such gathering of the Trump presidency. 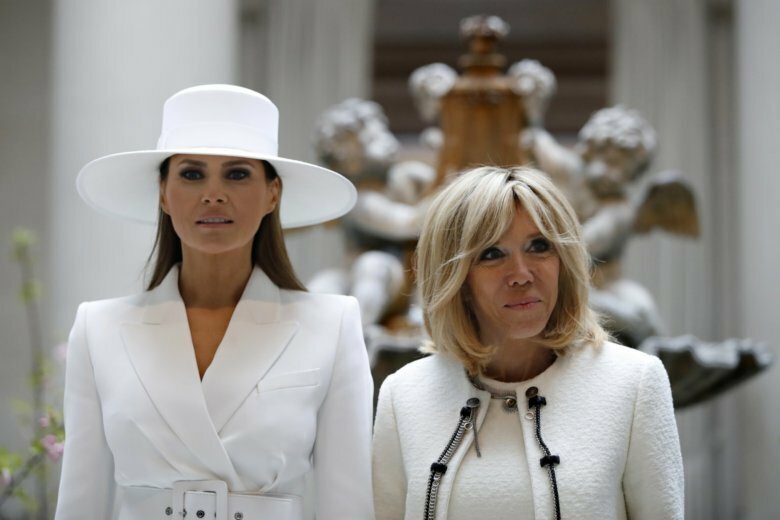 It’s President Donald Trump’s first state visit: a glitzy three-day stay in D.C. for charismatic French President Emmanuel Macron and his wife, Brigitte Macron. See photos. 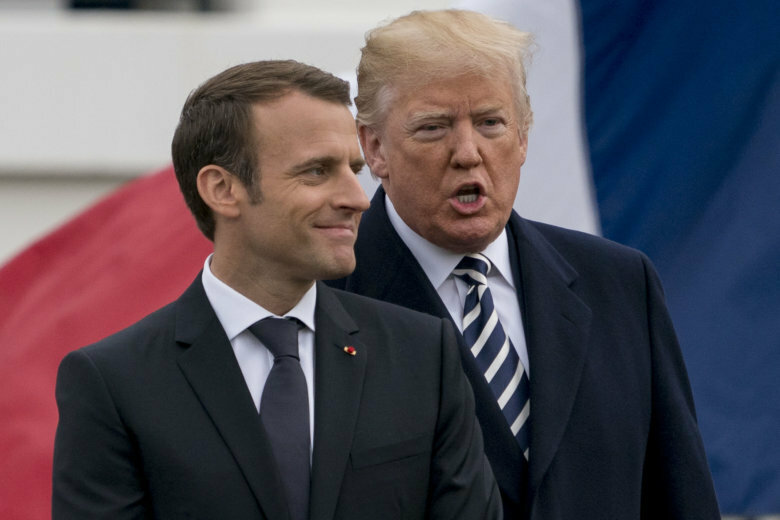 Trump is celebrating nearly 250 years of U.S.-French relations by playing host to President Emmanuel Macron at a glitzy White House state dinner on Tuesday, the first state visit and first big soiree of the Trump era in Washington.